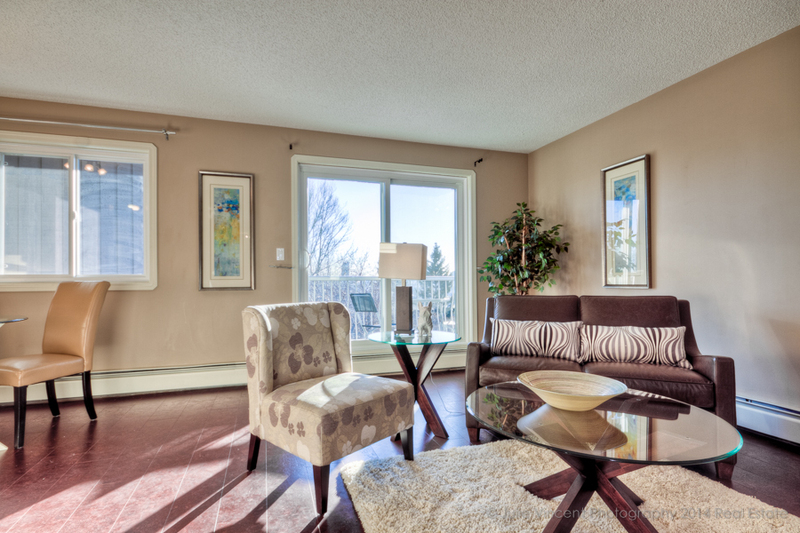 Is a Cat Friendly Stager Important to YOU? I admit it. One of my favourite parts of meeting with new clients is also the chance to meet their cats. Just look at my Instagram page and you’ll see what I mean. If hiring a cat friendly stager in Calgary is important to you and your family (furry and non-furry alike), I’m your gal! What better way to enjoy work-life balance than to get outdoors and go for a walk. As a Calgary home stager, it’s my extreme pleasure to have access to the amazing natural beauty of this part of Western Canada. It’s a part of who I am as a person, and how I relate to my clients.